The client is a leading medicine supplier across the country and plays a vital role between medicine manufacturers and pharmaceutical owners by supplying medicines on time under required temperature. 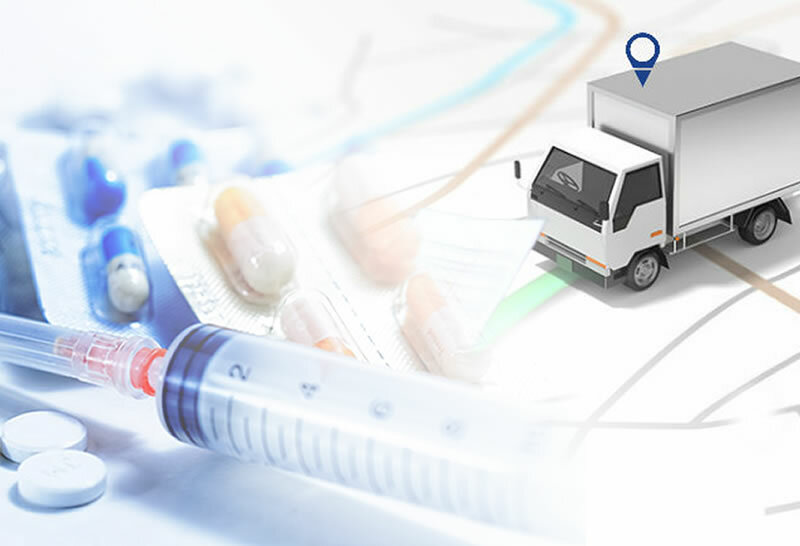 As the client deals with supplying medicines, they have to be carried out from one place to another and it is very essential to maintain the temperature in between a set threshold. The client’s requirement was to monitor the temperature inside their delivery vehicle; along with that they required a single sophisticated system to monitor the parameters of chiller units. Chiller units were fitted in their vehicles to carry medicines which will maintain a certain temperature inside the unit. The client implements Trinetra – Vehicle Tracking & temperature monitoring hosted software for tracking and monitoring the temperature of the chiller unit. Trinetra wireless – Leading global technology leader specializes in delivering real-time automated GPS tracking solutions for monitoring and managing of fleets and assests. Trinetra not only a telematics device has various customized features to fit every tracking need. The client was provided with the best GPS tracking device Trinetra, along with the provision to monitor temperature inside the vehicle and the chiller unit. Chiller unit will be analyzed and monitored by Trinetra device and desired parameters will be shown to the end user in the live portal in addition to the standard vehicle tracking reports. Trinetra also enabled the client with real time notifications and alerts based on the temperature variation between the thresholds. The client’s pain point was addressed directly by providing single solution and the solution we delivered exceeds the exception of the client.